Location, Location! 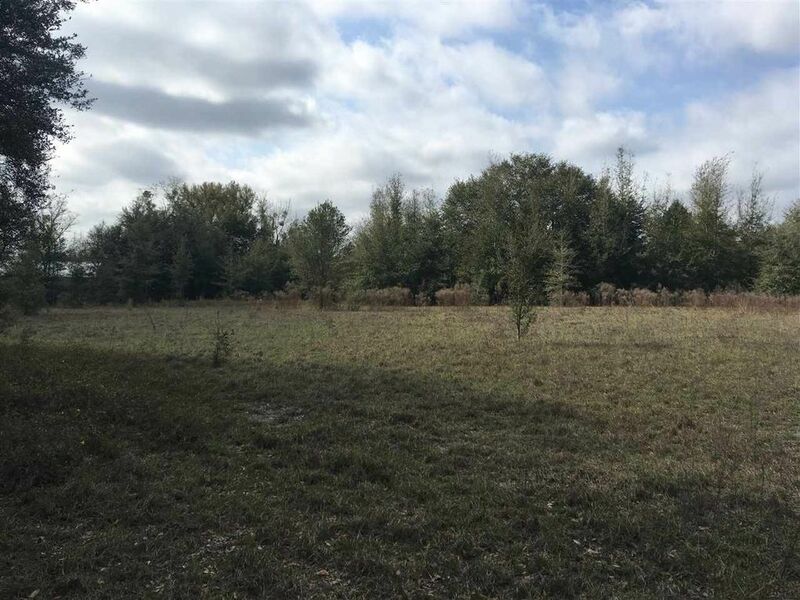 Just west of Gainesville and only minutes to Alachua, Newberry and High Springs with scattered trees and no deed restrictions! This property offers plenty of room for horses or other livestock and you can build or place a MH here and enjoy country living and starry nights! Come take a look and see all the possibilities!